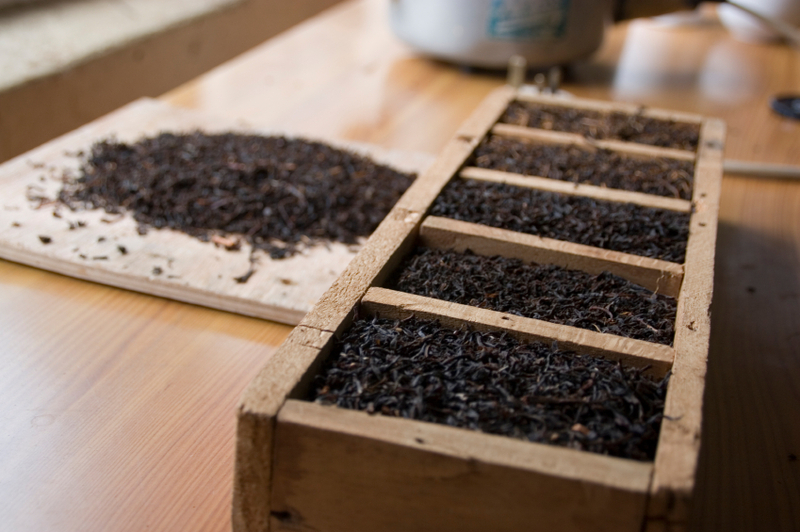 Necessitea has been dedicated to seeking out the best high quality teas from around the world that are still affordable in order to pass the savings on to customers. Since 2003, Necessitea has been an active participant in educational conferences and classes in order to spread the good word that tea is not only good for the body but actually tastes good. People who have been subject to sipping tea made from the traditional tea bags are missing out on truly delicious taste that tea is.